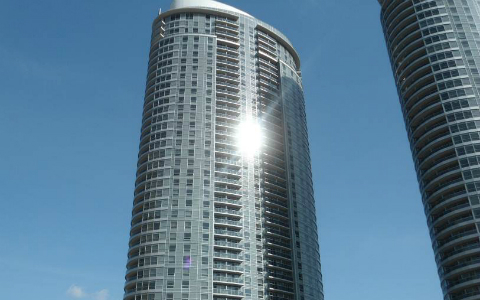 We performed Performance Audits and a Reserve Fund Study at this 39 storey condo development in Toronto. The Performance Audit involves a visual review of the accessible common element components for compliance with both the requirements of the design consultants as detailed in drawings and specifications governing construction, and with the requirements detailed in the Ontario Building Code and an evaluation of the extent to which the workmanship complies with generally accepted industry standards. Our team also completed Reserve Fund Studies to establish the required repair and/or replacement schedule for the common element components exclusive to each Condominium Corporation and for the Shared Facilities.